These apps were designed and developed Mike and Justin Allsup. 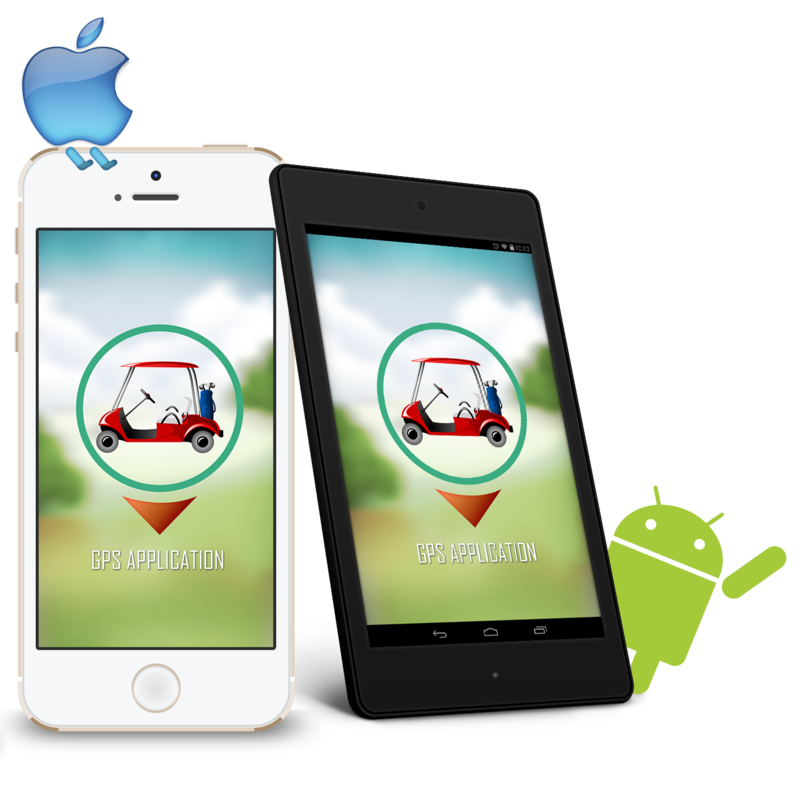 A native iOS (5.0 onward) app developed in XCode for iPhone, iPod Touch and iPad and a native Android (3.1 onward) app developed for Android phones and Tablets. 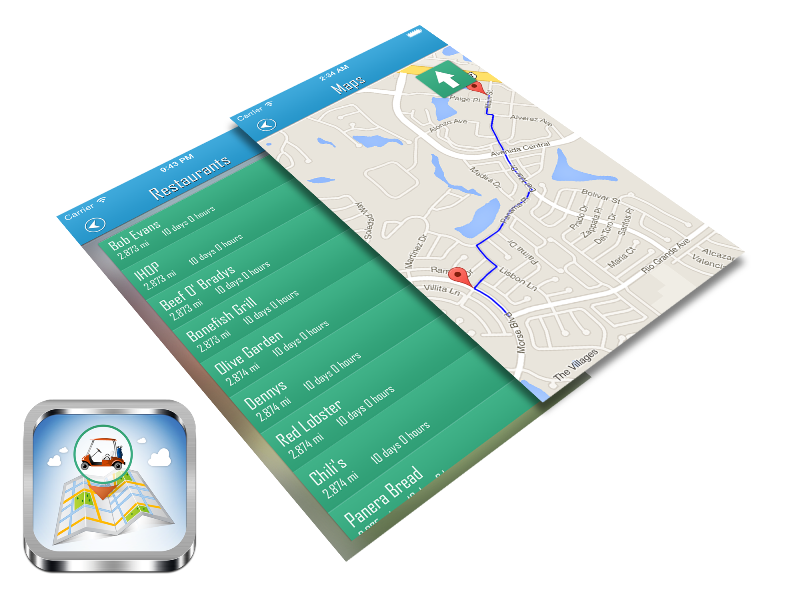 It is a navigational app designed for residents of The Villages, Florida, USA. It helps residents and visitors navigate the maze of designated cart paths. Find your way to popular destinations via our category tabs or search any address via the search option and save all your favorite destinations in your own custom tab for quick access. 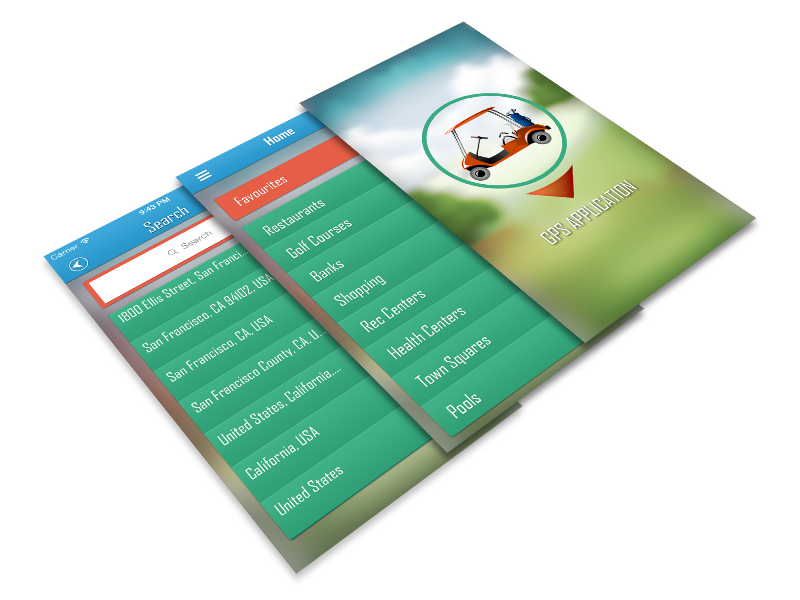 We designed this app for easy usability for even the least tech savvy users.